Nick Carraway, a Midwesterner now living on Long Island, finds himself fascinated by the mysterious past and extravagent lifestyle of his neighbour, Jay Gatsby. Jay Gatsby is a self-made man famed for his decadent, champagne-drenched parties. Despite being surrounded by Long Island's bright and beautiful, he longs only for Daisy Buchanan. 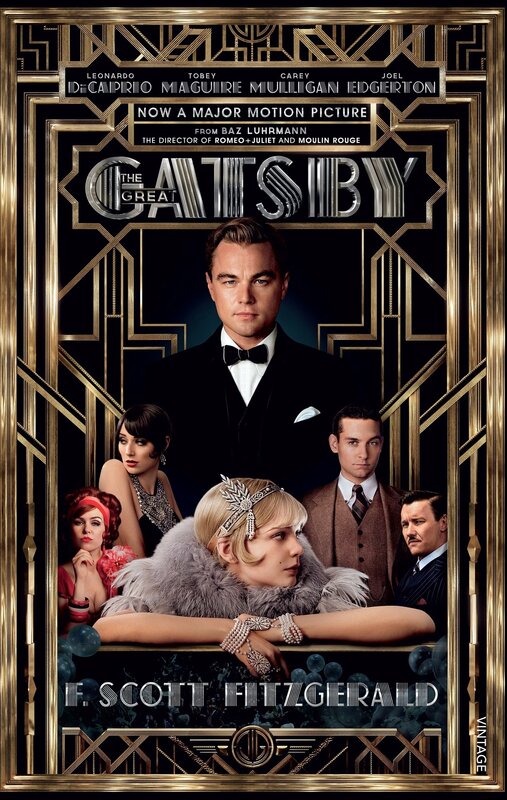 Gatsby pursues his dream and Nick Carraway is drawn into Gatsby's circle, becoming a witness to obsession and tragedy.